Sonali Lahiri is the Project Lead - Testing at Kovair Software. 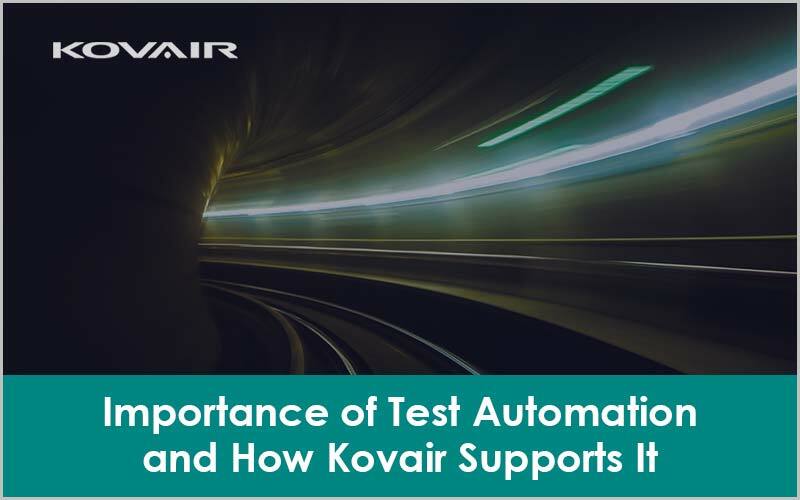 She specializes in developing strategies for functional testing and drives a team for different types of solution based testing offered by Kovair, such as Requirements Management and Test Management using Kovair iTM. Sonali also prepares Test Plans and Test Scenarios for those solutions. She likes to travel and read thrillers.